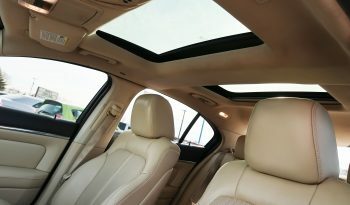 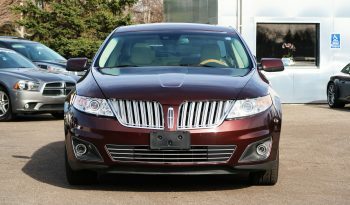 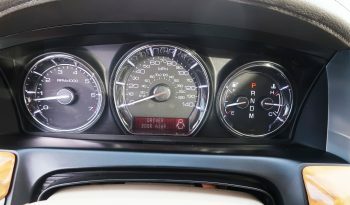 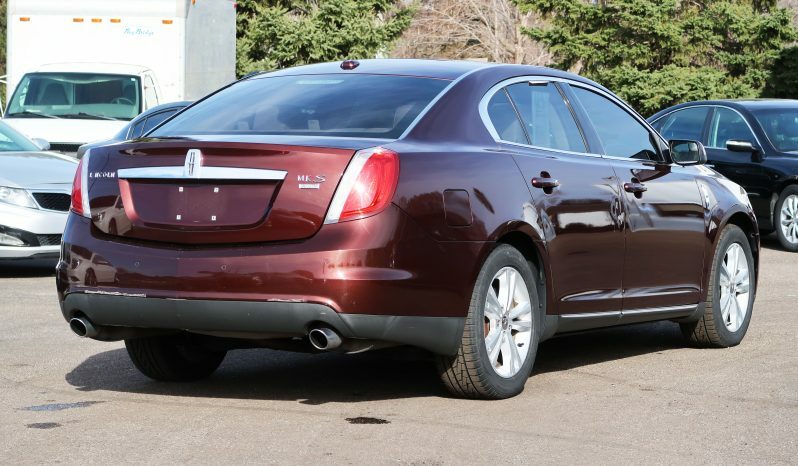 The 2012 Lincoln MKS shares a platform with the Ford Taurus, but in addition to having more upscale looks and features, it is slightly longer and taller. 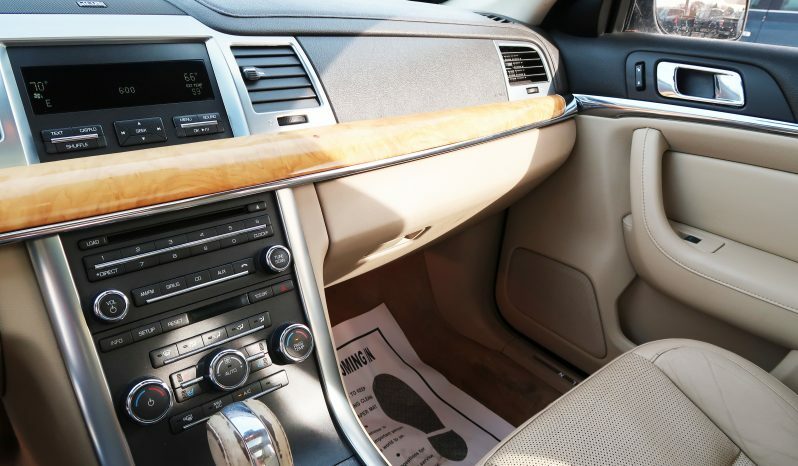 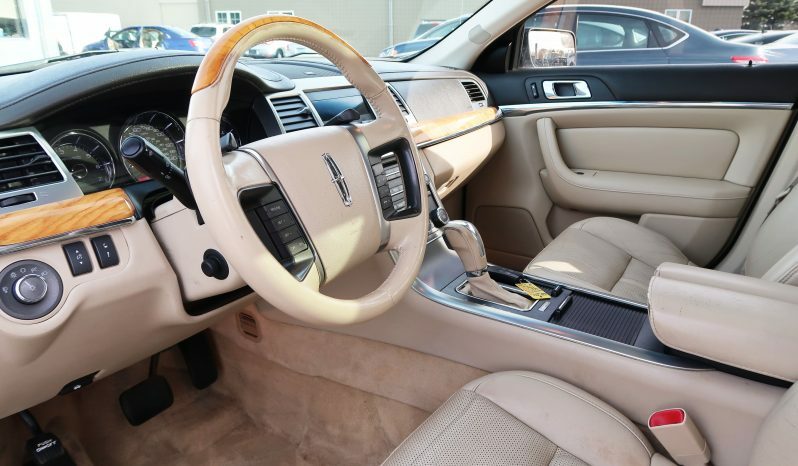 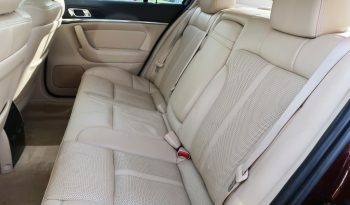 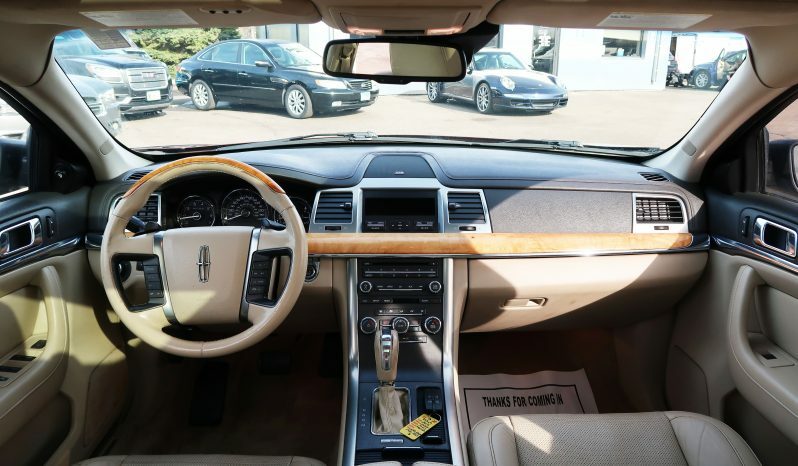 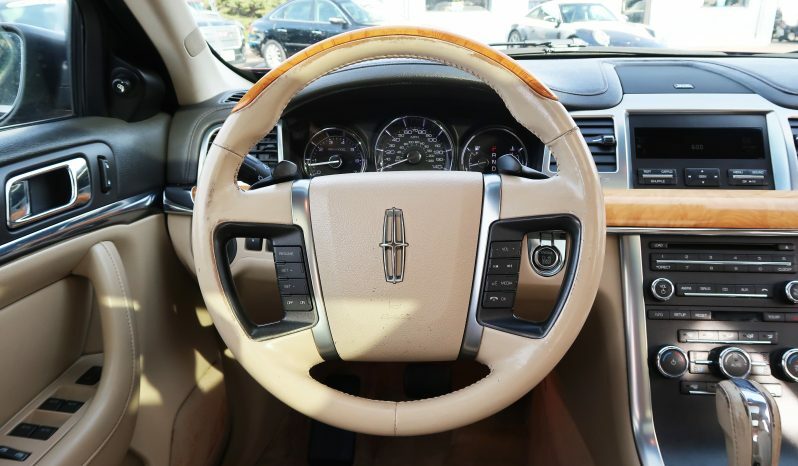 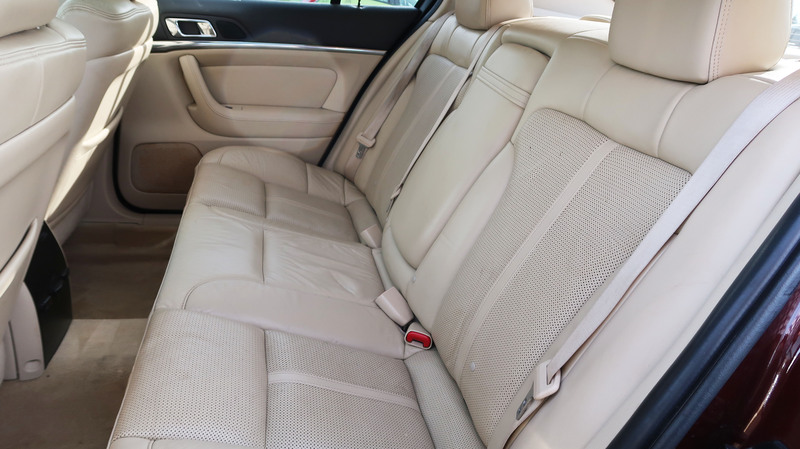 That extra size on the outside translates to even more room for driver and passengers on the inside of Lincoln’s full-size luxury flagship sedan. 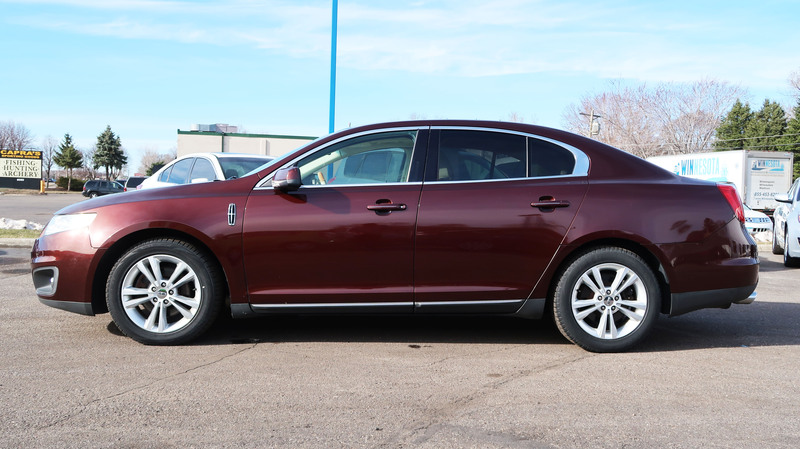 Two V6 engine options are available in the Lincoln MKS, including a powerful turbocharged version, and the car can be had with all-wheel-drive for better performance and traction. Unlike many luxury competitors in this segment, the MKS in standard form is front-wheel drive. 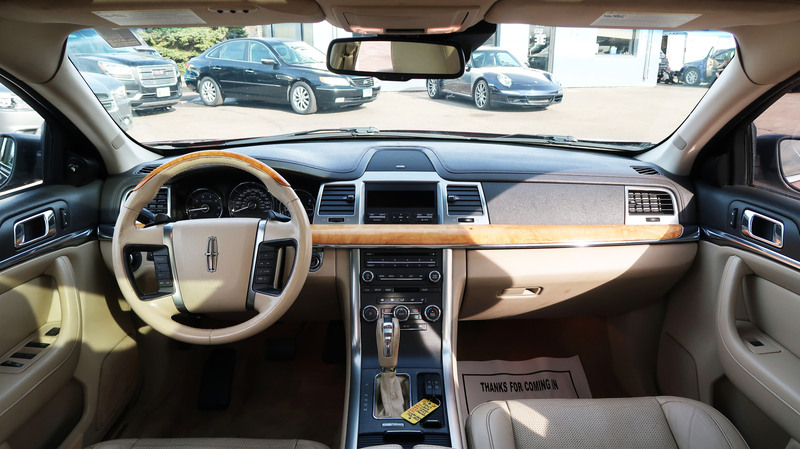 That puts it at a disadvantage on the performance front versus rear-wheel-drive rivals, but with a plush ride and plenty of high-end amenities, the Lincoln deserves consideration for those who value comfort over sports-car handling. If you’re seeking a big, comfortable, traditional-looking sedan that can seat five, gets decent fuel economy and starts in the $40,000 range, the MKS deserves a spot on your shopping list. 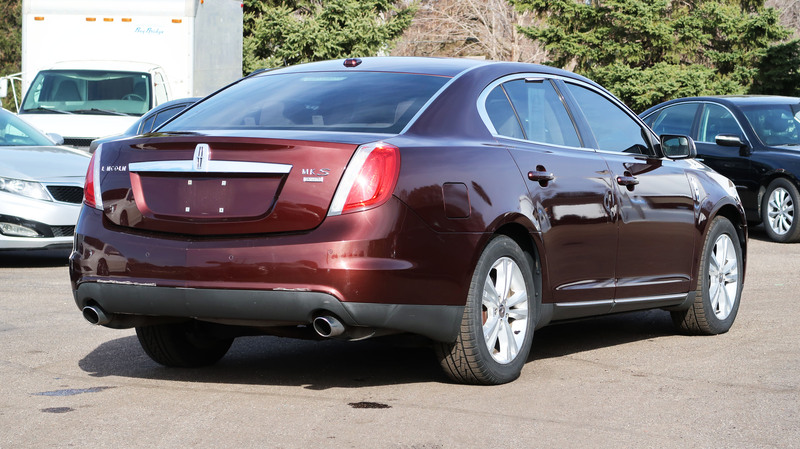 The Blind Spot Information System (BLIS) is now optional on the Lincoln MKS. 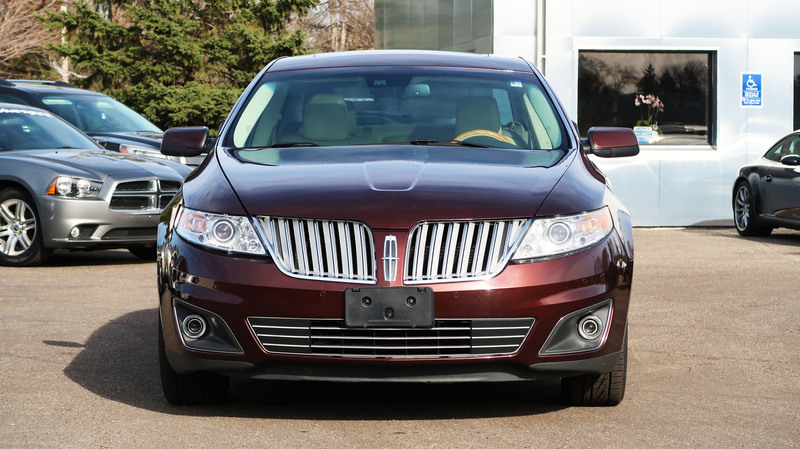 The system acts as a digital eye, detecting when vehicles move into the Lincoln’s blind spots and alerting the driver via a light on the side mirrors. 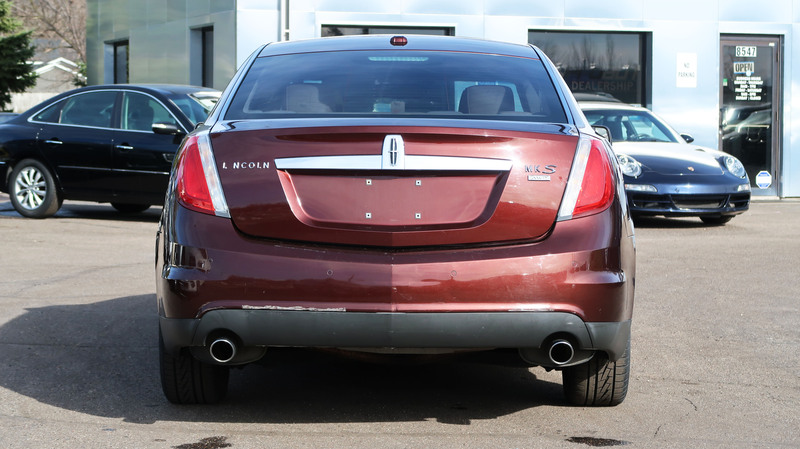 The system also helps prevent rearward collisions with its cross-traffic alert that detects vehicles approaching from behind when the MKS is backing up. When a potential collision is detected, audible and visual warnings alert the driver. 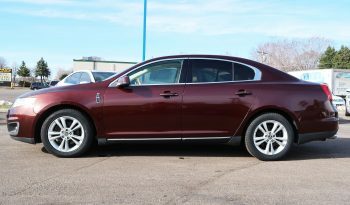 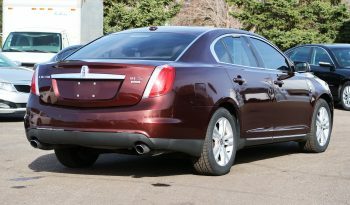 Even with the base 3.7-liter V6 engine that makes 274 horsepower, the 2012 Lincoln MKS feels strong. 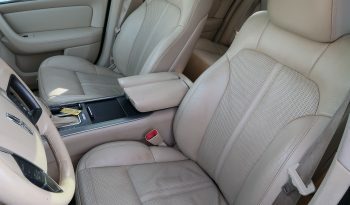 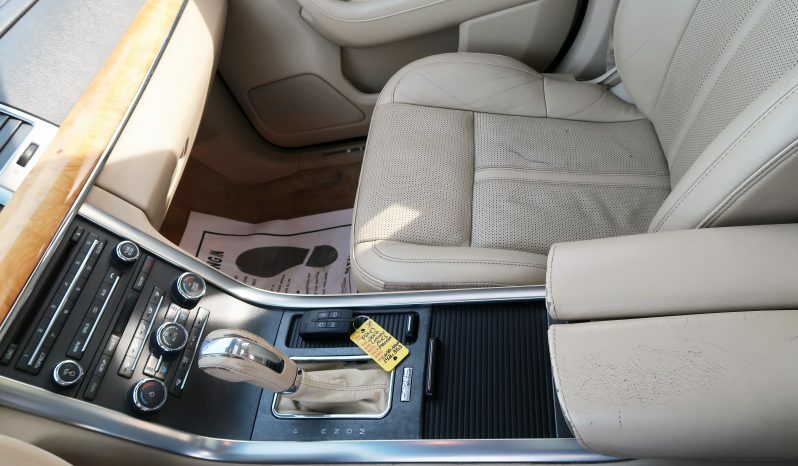 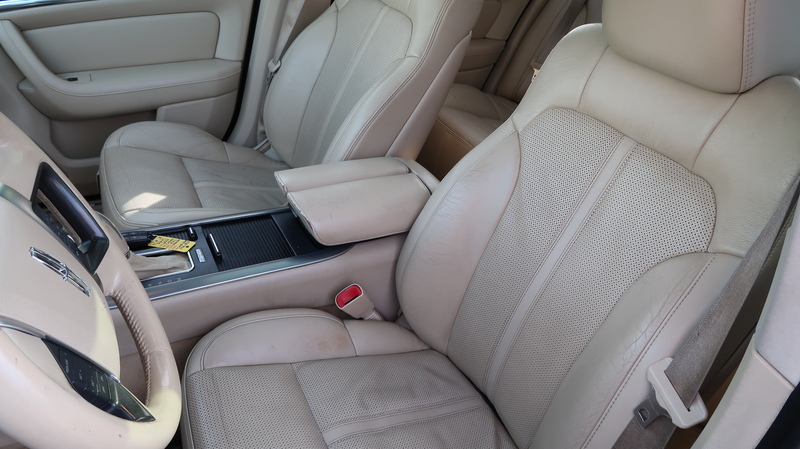 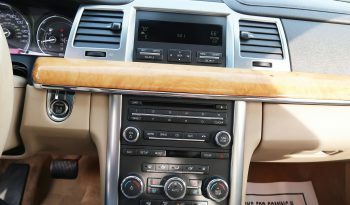 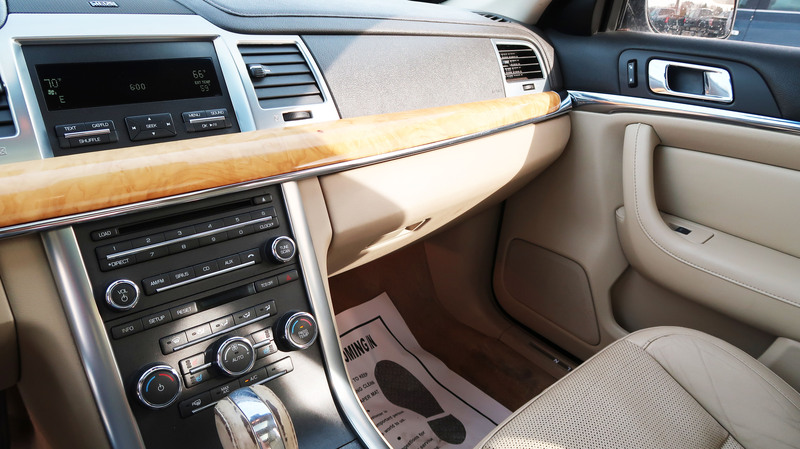 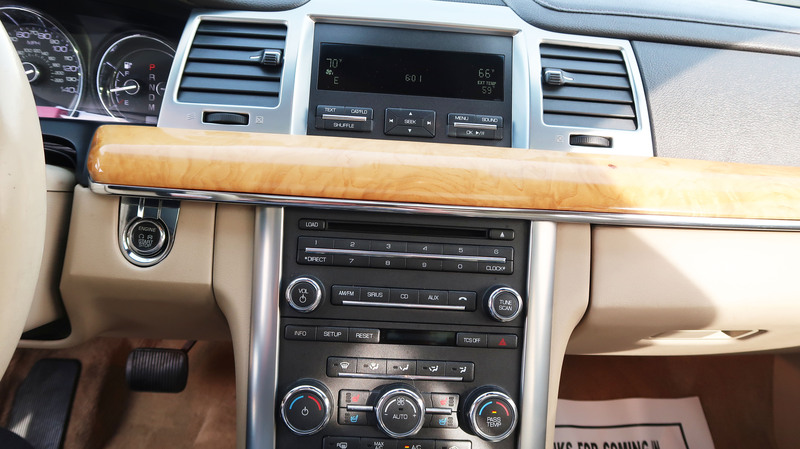 The sedan’s 6-speed automatic transmission is a smooth shifter and outside noise is hushed thanks to an emphasis on sound-deadening in the cabin. 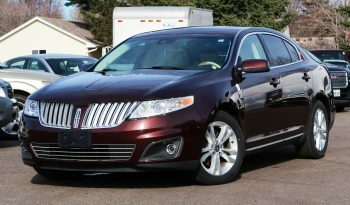 Step up to the turbocharged 3.5-liter V6 in the EcoBoost model, and the MKS feels downright quick, its 355 horsepower planted firmly to the ground via the car’s standard all-wheel-drive. On the stopping side, the MKS brakes are powerful and secure. Overall, the Lincoln feels fairly agile for a car of its size, even in spite of its comfort-crafted personality.